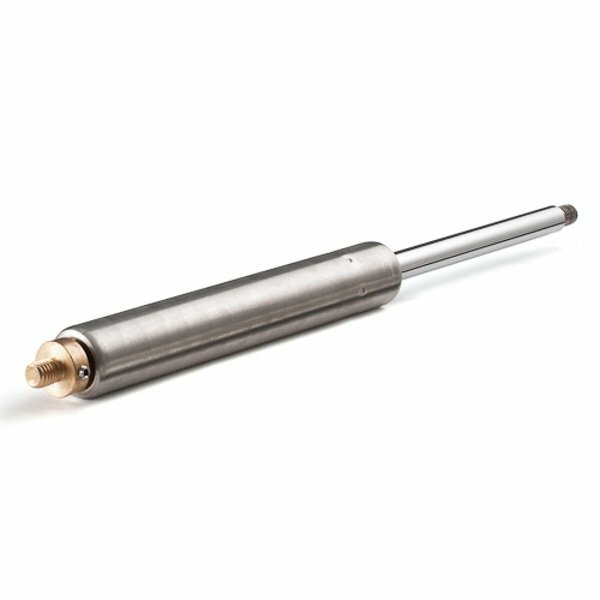 10mm Rod Adjustable Force Stainless Steel Gas Struts manufactured in the UK by SGS - the UK's leading manufacturer of gas struts and covered by a 2 year warranty. 100-1200N force range. Please select the length of your gas strut from below. If you would like assistance selecting the correct gas strut then please contact our team.